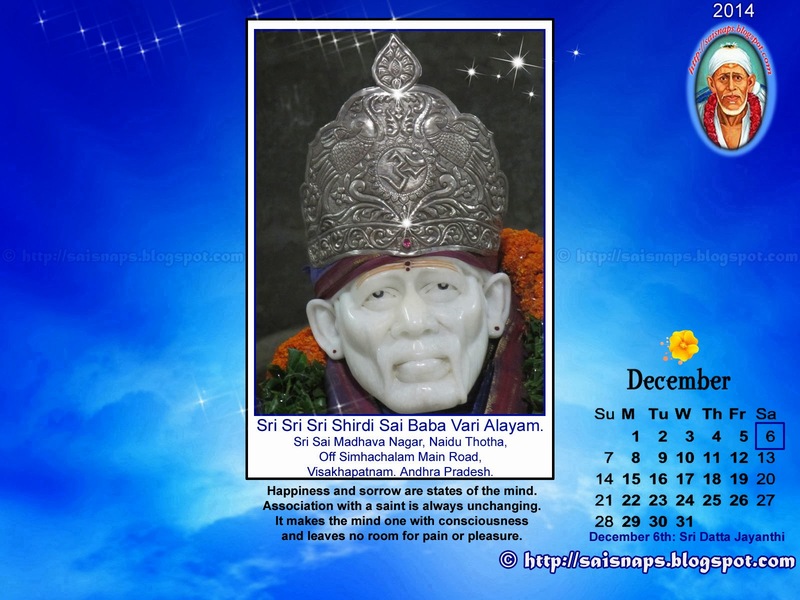 Sai Wallpaper: Report on 7th to 11th Week - Special Sri Sai Baba & Saraswati Puja for All Children/Students attending Final Exams in 2017. 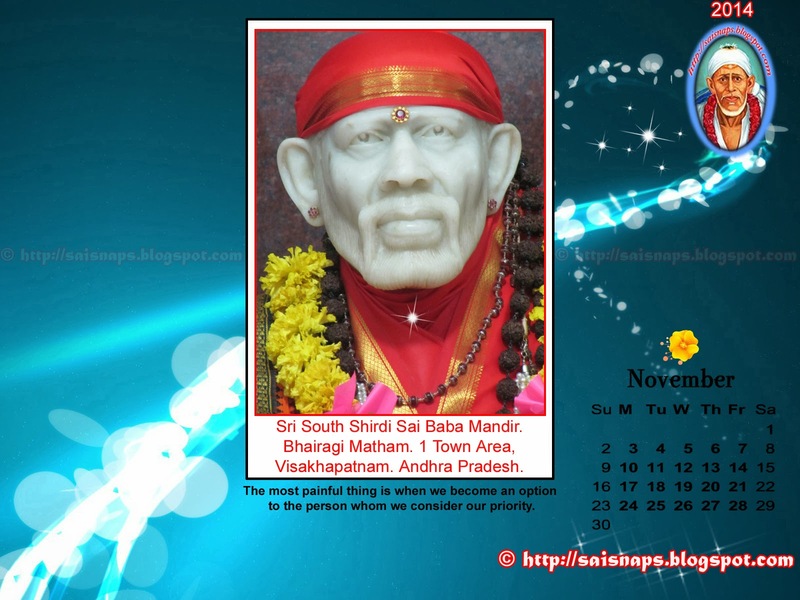 Report on 7th to 11th Week - Special Sri Sai Baba & Saraswati Puja for All Children/Students attending Final Exams in 2017. Well & Wish to hear the same from you. It is been a long time writing to you all. First & Foremost a Very Happy Fun Filled, God Blessed, Healthy, Prosperous & Successful New Year 2017. With the Grace & Divine Blessings of Mother, God & Sadguru It all started in 2008 when I started Performing the Puja for Couple of Distressed Children who were going to write their Annual/Final Exams & I wanted to give them Mother's & Guru's Blessing to perform well & Score the Best. 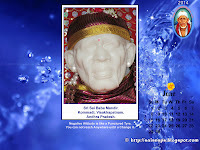 I've been Performing Special Sri Sai Baba & Saraswati Samuhika/Group Puja for All the Students who are going to face Different Exams in the coming months of February, March, April & May 2017. 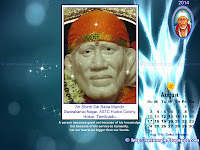 I’ve Successfully Completed 9 years of Special Sri Sai Baba & Saraswati Samuhika/Group Prayers. 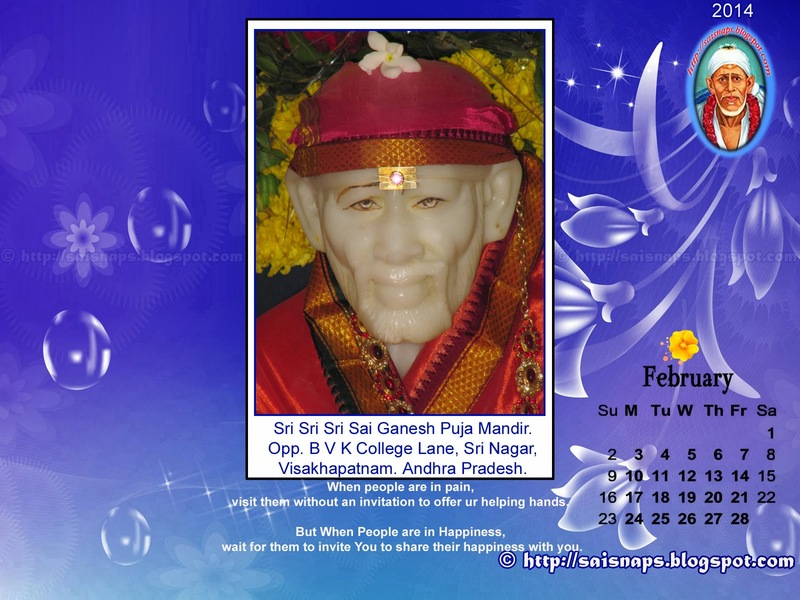 This is the 10th Year that I’m performing this Puja to Benefit Sai's Children attending their exams. I’m Commencing the Prayers from Wednesday, 1st Feb 2017 – Vasantha Panchami which is famous for Saraswati Avahana & Saraswathi Puja. Basantha Panchami or Vasantha Panchami is the Panchami Thithi during Shukla Paksham of Magha Masam. Instead of commencing Special Puja Starting on the Thursday After Vasantha Panchami, I’m commencing Puja from Vasantha Panchami Thithi which is on Wednesday, 1st Feb 2017. Vasant Panchami is a festival dedicated to Goddess Saraswati. There is no specified time for performing Saraswati puja on this day, however it is stated that all the rituals should be perform when the ‘Panchami’ (5th day) thithi is prevailing. On the day of Vasant Panchami, people dress up in yellow clothes. Yellow is a color that signifies vibrancy of life and vividness of nature. Young girls particularly adorn bright yellow dresses and participate in the festivities. Yellow is also known to be the color of love, prosperity and purity. The devotees get up early and begin preparations for worshipping Goddess Saraswati. The idols of Saraswati are beautifully adorned and devotees offer prayers with full devotion. On this day Yellow or White Colored Flowers are offered to Goddess Saraswati and special bhog of ‘Kesar Halwa’ made from flour, nuts, sugar and cardamom powder is prepared. This preparation also includes saffron strands giving it mild fragrance and vibrant yellow color. Havan and other puja rituals are performed on this day. After the puja, the Prasad is distributed among all the students and devotees. The day of Vasant Panchami holds special significance for students. As Saraswati is the Goddess of wisdom and knowledge, students worship Her with immense fervour and zeal. They keep their notebooks, pens and pencils near Goddess Saraswati’s feet and ask for enlightenment. The day of Vasant Panchami is also considered auspicious for initiating studies in young children. This tradition is called ‘’Vidya Arambham’ or ‘Akshar Abhyasam’ and is very predominant in different parts of the country. Schools and colleges organize special events on this day. This Year I'll be performing 11 Thursday Special Puja starting from 02nd Feb 2017 till 13th April 2017. 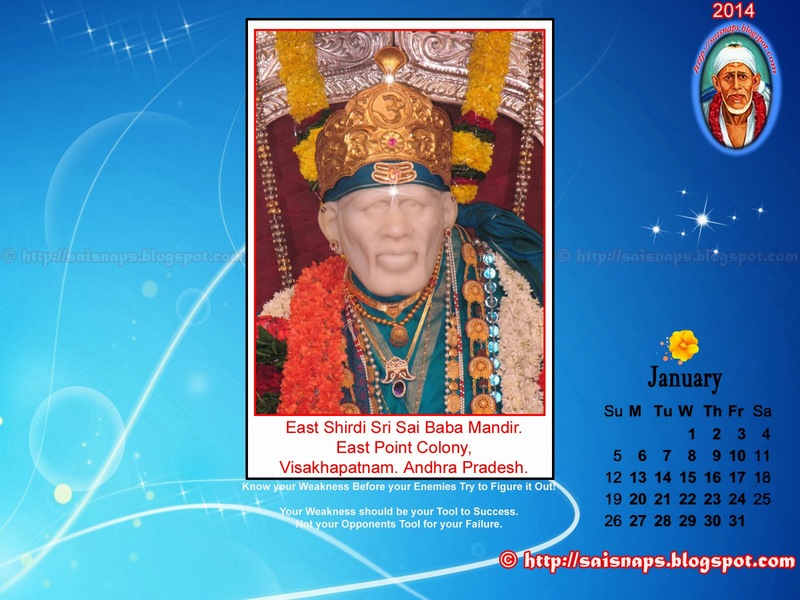 On Every Thursday, After Puja Sankalpam of Students, Sheerabishekam & Panchamrutha Abhishekam to Sri Sai Baba will be Peformed. 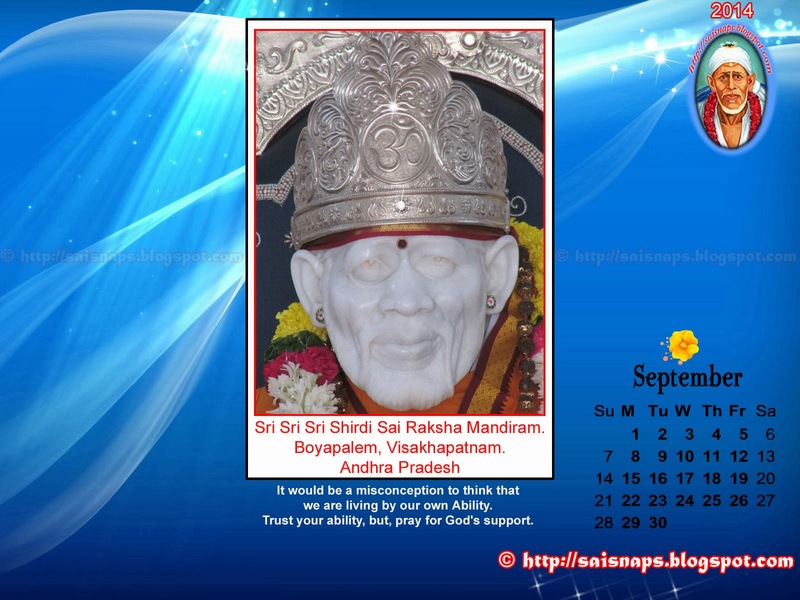 Sri Sai Baba Ashtothara Shata Namavali, Sri Dattatreya Ashtothara Shata Namavali, Sri Durga Ashtothara Shata Namavali, Sri Saraswati Ashtothara Shata Namavali, Sri Lakshmi Ashtothara Shata Namavali & 108 Pradakshina to Shirdi Sai Baba at Sri Shirdi Sai Baba Temple will be Performed every Thursday. 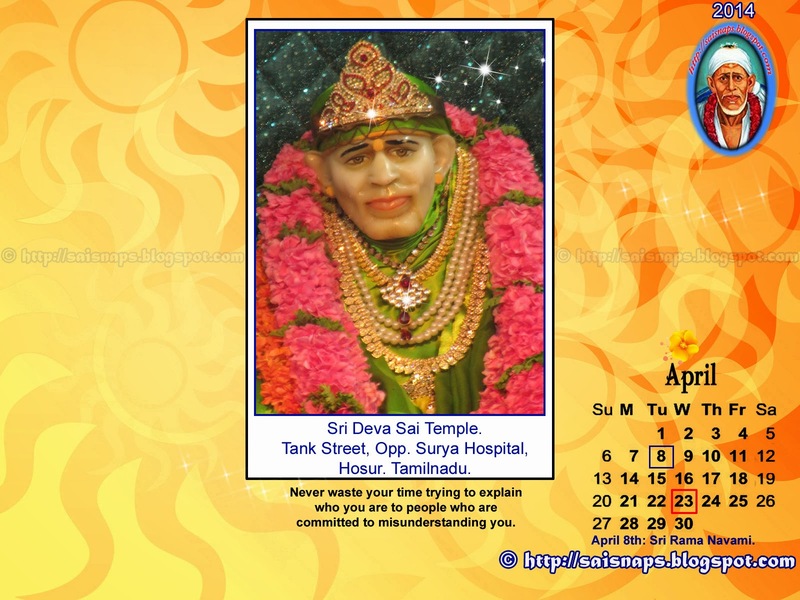 Dhoop, Deepa & Naivaithyam will be performed. Offerings of Dry Coconut, Nava Graha Dhanya (9 Grains) & Ghee to Dhuni will be performed during Dhuni Puja. The 1st Week Puja has been planned to be commenced with the Blessings of Mother Padmavati at My Sister’s Home at Chennai, Tamilnadu on 2nd Feb 2017. 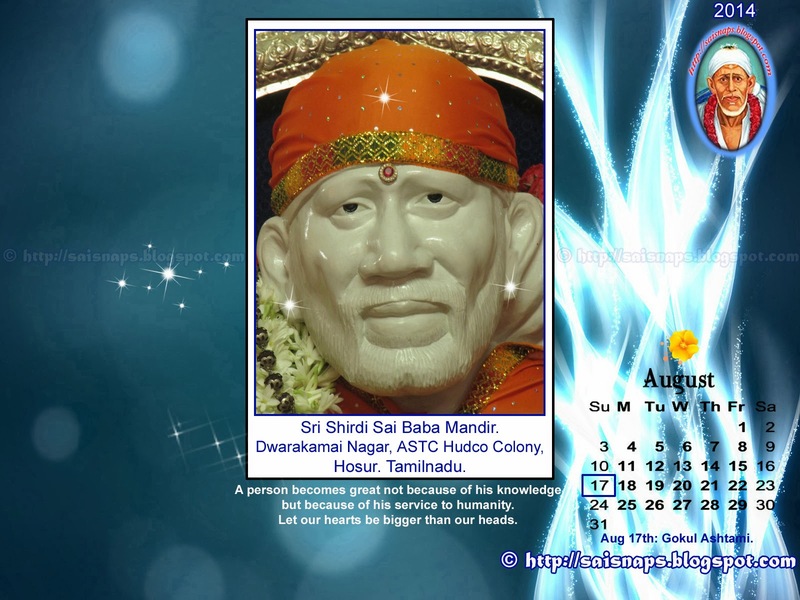 This time too, I'll be performing 73 days (1st Feb 2017 till 14th April 2017) Daily Puja to Sai Baba by performing Sankalpam, Archana to Sri Sai Baba & Kumkum Archana to Durga, Saraswati, Lakshmi. Homam will be performed once during the Puja Period for the Benefit of Students. Parents & Guardians interested in joining in this Special Prayer can send the Names of the Children along with the other Details Like Standard in which the Student is studying, Place, State, Gothra, Nakshatra & Rashi & puja will be performed on their Names. Those of you Interested in making any contribution to this Special Puja can Deposit their contributions by NEFT or Cash Deposit to below given Bank Accounts or Contact me at my mail id: saiinc@ymail.com for more info. Those who have made the Contributions may mail us about the same to add your names under the List of Contributors. Contributing to this Prayer is Voluntary. 196. Venkata Raja Gopal Racherla, CA IPCC, Hyderabad. 202. Swanay Mohanty, CA & CS, Bhubaneshwar. 203. Shrimoy Mohanty, 9th Std, Bhubaneshwar. 201. 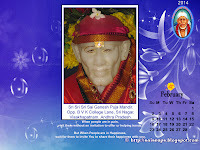 Sairam Ravi Iyer, CA IPCC, Vasai, Mumbai. 218. Advait Pandey, Senior KG, Pune. 199. Bhavik R Bhuptani, Successful Career, Mumbai. 200. Vrushali R Bhuptani, TY BA, Mumbai. 42. 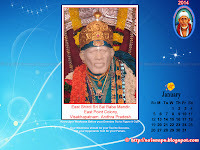 T. K. S. Sai Lakshmi Sameera, 10th Std, Bangalore. 43. G.H.L.Supriya, 2nd PUC, Bangalore. 246. 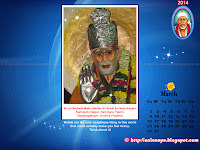 Bommakal Chaitanya Sai, 2nd B Tech, Medchal, Hyderabad. 242. Nayanika Dey, 10th Std, Thane, Mumbai. I Thank all the Above Families, who have supported this cause & made Genuine Contributions towards the Puja to benefit not only their wards but all the students. Thanks once again for your support. With the Contributions generated, We will be donating Pen, Pencil, Ruler, Eraser, Pencil Sharpner & Geometry Box for upto 500 + children attending exams in Govt schools with Poor Back ground in this year 2017. We are also making contributions to Old Age Homes, Orphanages, Mentally Retarded Childrens homes, Leprosy Camps. So Please donate generously. 07: 16th March 2017: Thursday, 16th Mar 2017 - 44th Day of 73 Days & 7th Guruvar of 11 Weeks Special Sri Sai Baba & Maa Saraswati Devi Puja for Children Attending Annual Exams. I Successfully Completed Day # 44, 7th Week Puja with Puja Sankalpam for 250+ Students. 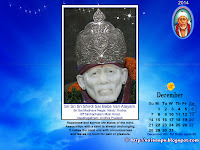 After Sankalpam, I Performed Ashtothara Shatanamavali Archana to Sri Ganesh, Sri Sai Baba, Guru Dattatreya, Durga, Saraswati, Sri Lakshmi & Raja Rajeshwari. I Performed Additional Archana for Rahasya Lakshmi & Kubera, Kala Bhairava, Guru Dakshina Murthy & Hayagriva for Instant Balance in Life, Knowledge, Success, Prosperity & Healthy & Long Life. I was Able to Spend 1+ Hrs in the Morning to Perform Prayers at My Home in Tumkur. I commenced the Puja by 10:30am. 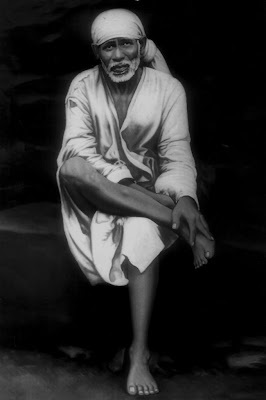 After Sankalpam I performed Anga Nyasa, Kara Nyasa & PRANA Prathistha of Sai Baba. I Performed Panchamrutha Abhishekam consisting of Cow Milk, Cow Curd, Cow Ghee, Honey, Sugar, Fruit & Dry Fruit. After Abhishek, Aarti was Performed. Then Baba's Statue was cleaned. Abhishekam with Chandan, Turmeric, Kumkum, Udi, Rudrashi, Gold, Flowers, Rose Water was Performed. Later a Mini Aarti was Performed. 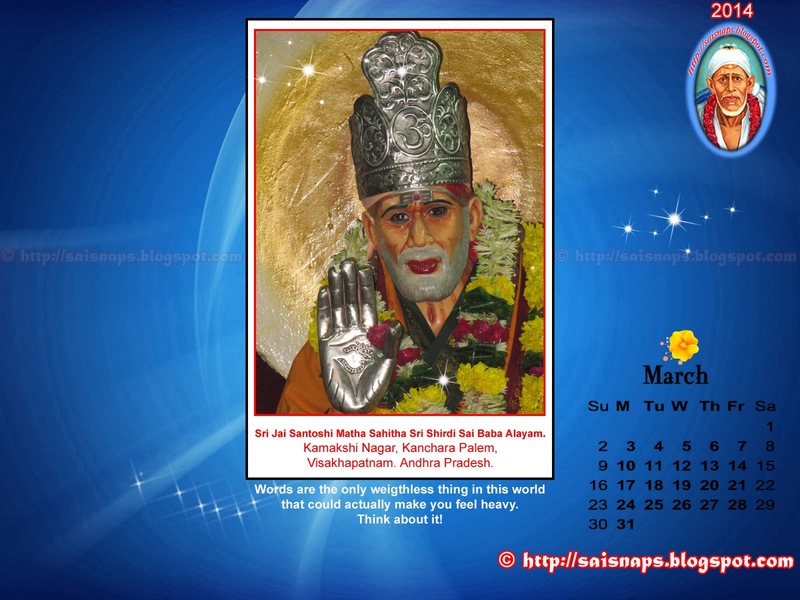 Finally After Snanam & Alankaram to Sai Baba. Archana to Sri Ganesh, Sai Baba, Dattatreya & Guru Dakshina Murthy was Performed. Archana for Durga, Saraswathi, Lakshmi, Kubera & Raja Rajeswari Devi was Performed. Later Archana to Rahasya Lakshmi, Kala Bhairava & Hayagriva was Performed. Extra Dhuni Puja were Performed to 2 Students who had asked for Extra Prayers & Paid For the Same. Extra Special Prayers to Children Attending their 10th & 12th Std Final Board Exams. Let All the Children whose names have been read out & others get the Grace & Blessings of Mother Goddess to Concentrate well & prepare for the Exams. All the Very Best. This Way, 7th Week & Day # 44, Sri Sai Baba & Maa Saraswathi Puja got Completed with Sankalpams for 250+ Students. 08:23rd Mar 2017: Thursday, 23rd Mar 2017 - 51st Day of 73 Days & 8th Guruvar of 11 Weeks Special Sri Sai Baba & Maa Saraswati Devi Puja for Children Attending Annual Exams. I Successfully Completed Day # 51, 7th Week Puja with Puja Sankalpam for 259+ Students. I was Able to Spend 1+ Hrs in the Evening to Perform Prayers at My Home in Tumkur. I commenced the Puja by 04:00pm. After Sankalpam I performed Anga Nyasa, Kara Nyasa & PRANA Prathistha of Sai Baba. I Performed Panchamrutha Abhishekam consisting of Cow Milk, Cow Curd, Cow Ghee, Honey, Sugar, Fruit & Dry Fruit. Dhuni Puja with Dry Coconut, Nava Danya & Ghee was Done at a Jayanagar Sai Baba Mandir after Dhoop Aarti in the Evening at Tumkur. 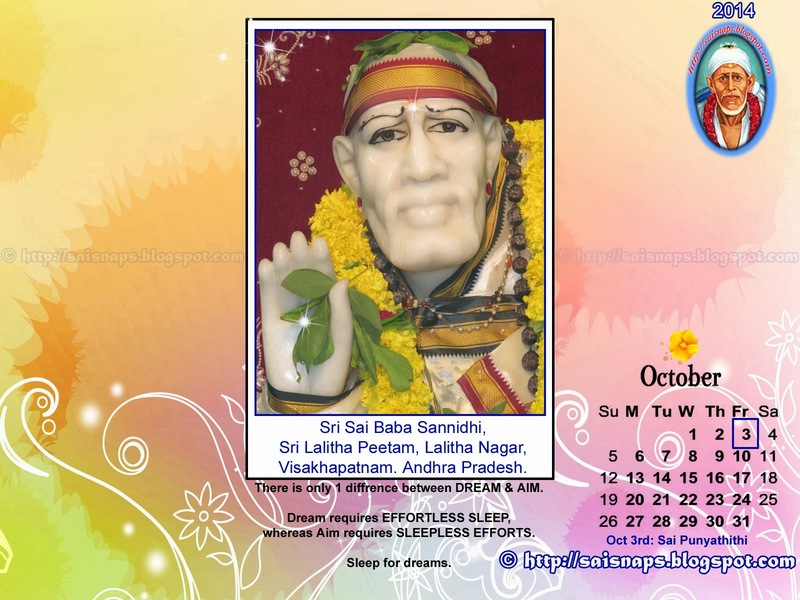 This Way, 8th Week & Day # 51, Sri Sai Baba & Maa Saraswathi Puja got Completed with Sankalpams for 259+ Students. 9. 30th Mar 2017: Thursday, 30th Mar 2017 - 58th Day of 73 Days & 9th Guruvar of 11 Weeks Special Sri Sai Baba & Maa Saraswati Devi Puja for Children Attending Annual Exams. I Successfully Completed Day # 58, 9th Week Puja with Puja Sankalpam for 261+ Students. I was Able to Spend 1+ Hrs in the Morning after 8:15am to Perform Prayers at My Sister's Home in Chennai. 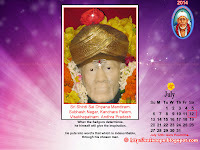 I commenced the Puja by 08:15am after purchasing a Train Ticket for July month travel. After Sankalpam I performed Anga Nyasa, Kara Nyasa & PRANA Prathistha of Sai Baba. I Performed Panchamrutha Abhishekam consisting of Cow Milk, Cow Curd, Cow Ghee, Honey, Sugar, Fruit & Dry Fruit. Dhuni Puja with Dry Coconut, Nava Danya & Ghee will be Done at a Sai Baba Mandir after Dhoop Aarti in the Evening at Guindy, Chennai. Extra Dhuni Puja will be Performed to 2 Students who had asked for Extra Prayers & Paid For the Same. 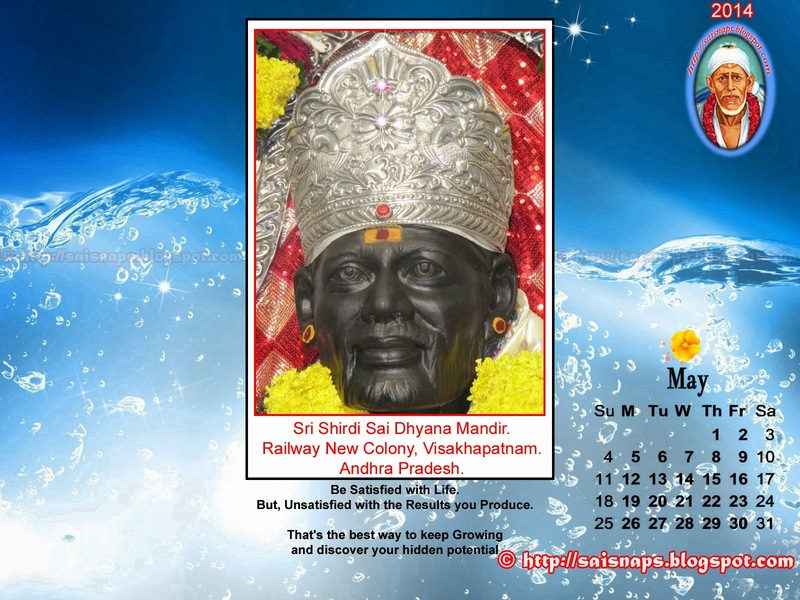 This Way, 9th Week & Day # 58, Sri Sai Baba & Maa Saraswathi Puja got Completed with Sankalpams for 261+ Students. 10. 6th Apr 2017: Thursday, 6th Apr 2017 - 65th Day of 73 Days & 10th Guruvar of 11 Weeks Special Sri Sai Baba & Maa Saraswati Devi Puja for Children Attending Annual Exams. I Successfully Completed Day # 65, 10th Week Puja with Puja Sankalpam for 262+ Students. I was Able to Spend 1+ Hrs in the Morning after 8:30am to Perform Prayers at My Sister's Home in Chennai. Dhuni Puja with Dry Coconut, Nava Danya & Ghee was Done at a Sri Sai Baba Mandir at 5:30pm in the Evening at Akkarai, ECR Road, Chennai. 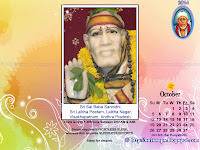 This Way, 10th Week & Day # 65, Sri Sai Baba & Maa Saraswathi Puja got Completed with Sankalpams for 262+ Students. 11. 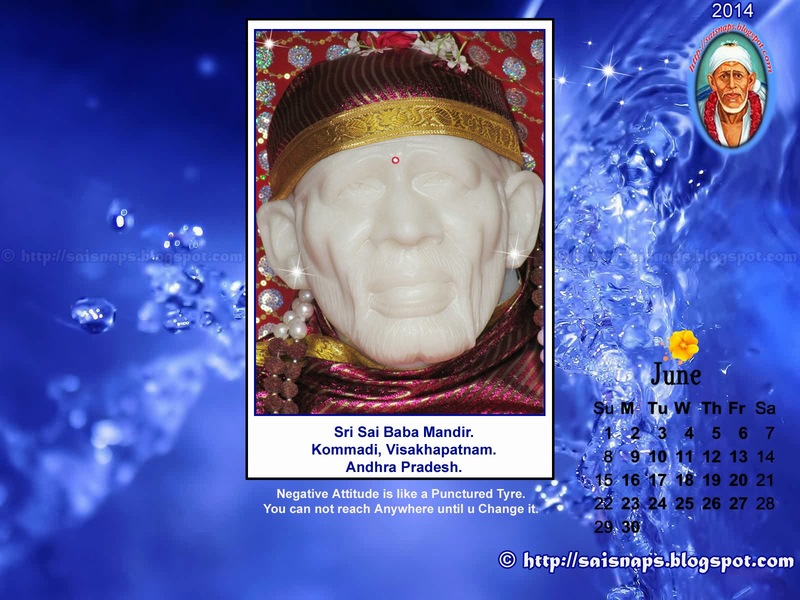 13th Apr 2017: Thursday, 13th Apr 2017 - 72th Day of 73 Days & 11th/Last Guruvar of 11 Weeks Special Sri Sai Baba & Maa Saraswati Devi Puja for Children Attending Annual Exams. I Successfully Completed Day # 72, 11th Week Puja with Puja Sankalpam for 262+ Students. 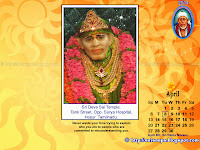 I was Able to Spend 1+ Hrs in the Evening after 3:30pm to Perform Prayers at My Home in Tumkur. Dhuni Puja with Dry Coconut, Nava Danya & Ghee was Done at a Sri Sai Baba Mandir at 7:30pm in the Evening at Jayanagar East, Tumkur. 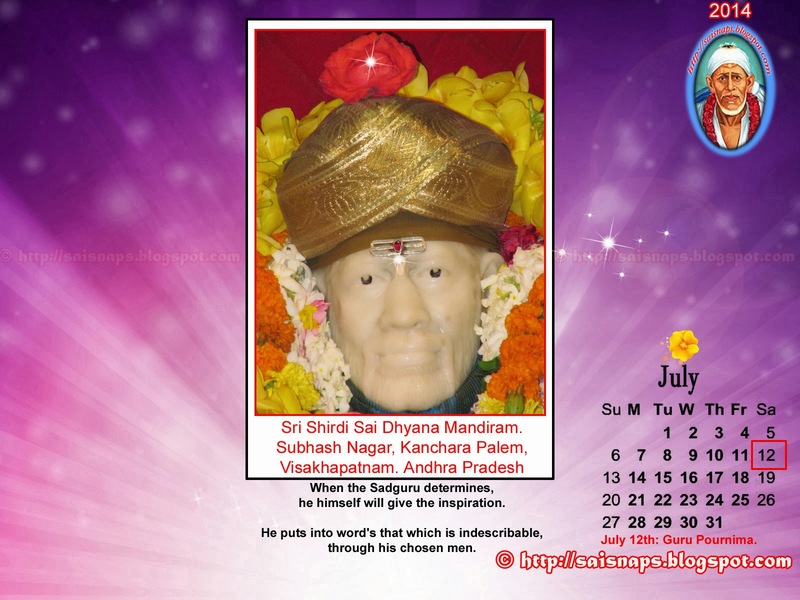 This Way, 11th Week & Day # 72, Sri Sai Baba & Maa Saraswathi Puja got Completed with Sankalpams for 262+ Students. Updated on Saturday, January 28th, 2017. Updated on Monday, January 30th, 2017. Updated on Tuesday, January 31st, 2017. 222. Keerthana Anand, 1st MBBS, Manila, Philippnes. 223. Tharanika Anand, 7th Std, Chennai. Updated on Thursday, February 2nd 2017. Updated on Tuesday, February 7th 2017. Updated on Thursday, February 9th 2017. Updated on Friday, February 10th 2017. Updated on Friday, February 17th 2017. Updated on Wednesday, February 28th 2017. Updated on Sunday, March 5th 2017. Updated on Wednesday, March 22nd 2017. Updated on Friday, March 24th 2017.